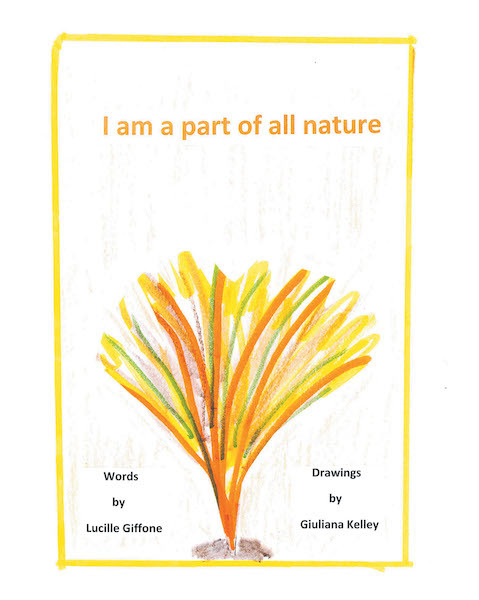 This is a book in praise of nature. Each page shows a different color while incorporating repetitive text for language learning. The entire book is a meditation and celebration, connecting the reader to our universe.